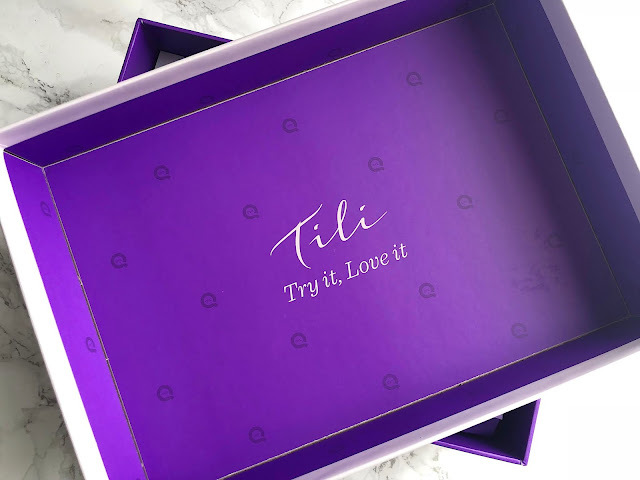 Kicking off my holiday series with the latest beauty box by Tili. There is a variety of full size products and deluxe samples from makeup to skincare to haircare. 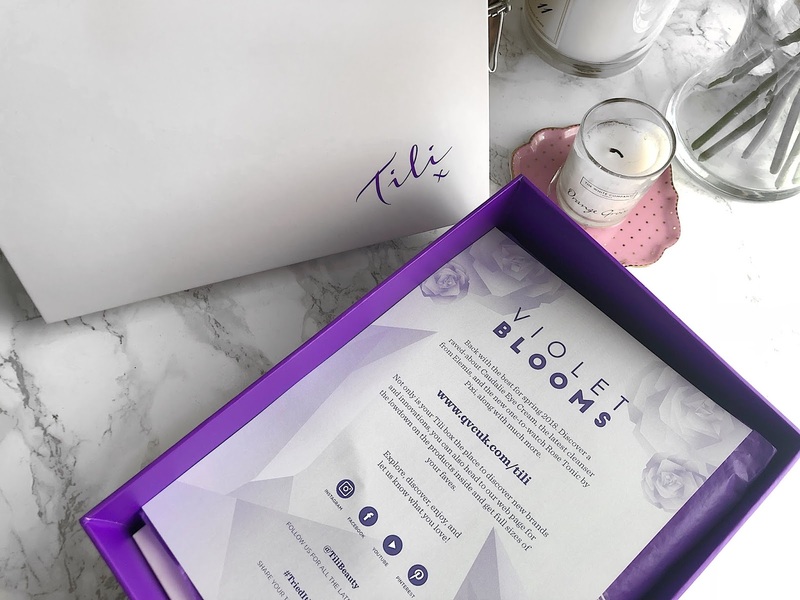 I love a good subscription box but there isn't many good ones around. 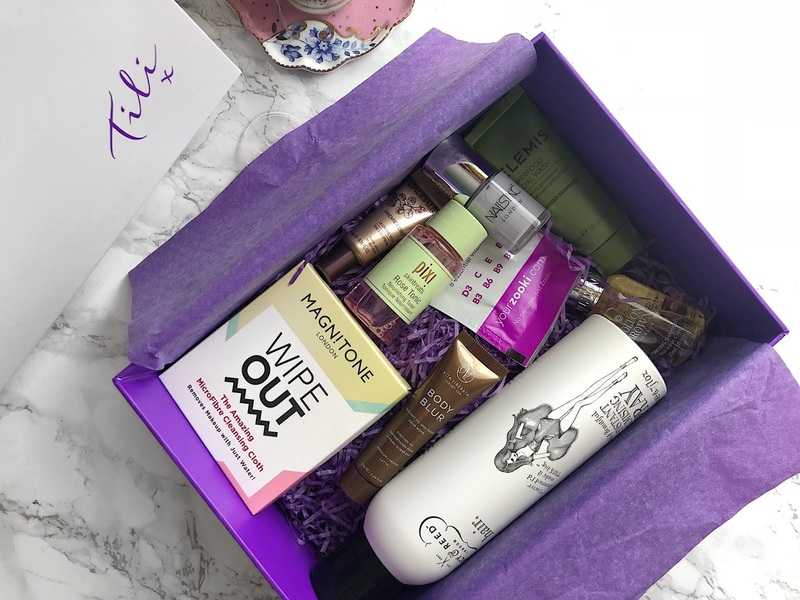 I mean, for the ones I've previously received, I've never really made use of every product in the box, there are lots of samples still sitting in my drawers. Here's a box where you can see exactly what is inside before purchasing - no surprises, no ongoing contracts. I've not received any of the previous Tili boxes but I've seen them online and they consist of some pretty awesome, well-loved brands; Liz Earle, Elemis, Rituals, Bare Minerals, Laura Geller and much more. I took majority of these products with me on holiday and what made them so perfect is that I was able to pack them in my hand luggage due to them being travel sized - it did not need to be checked in. 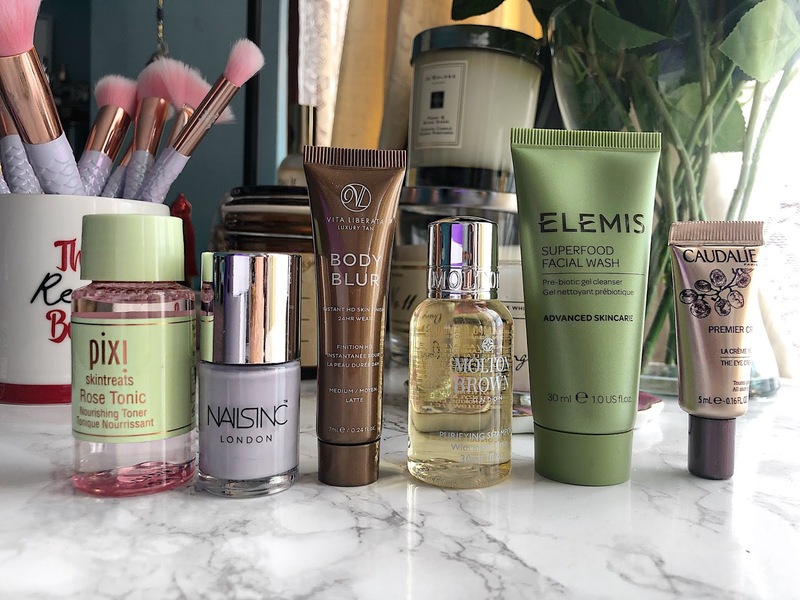 The Pixi Rose Tonic is my most favourite - I use the original as my daily toner so having a travel sized Rose version is so handy.